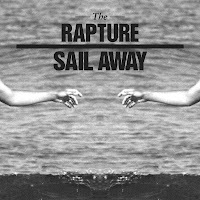 The Rapture released their critically-acclaimed album In The Grace Of Your Love in September via DFA Records, and now the band has announced that “Sail Away” will be the second single from the record. 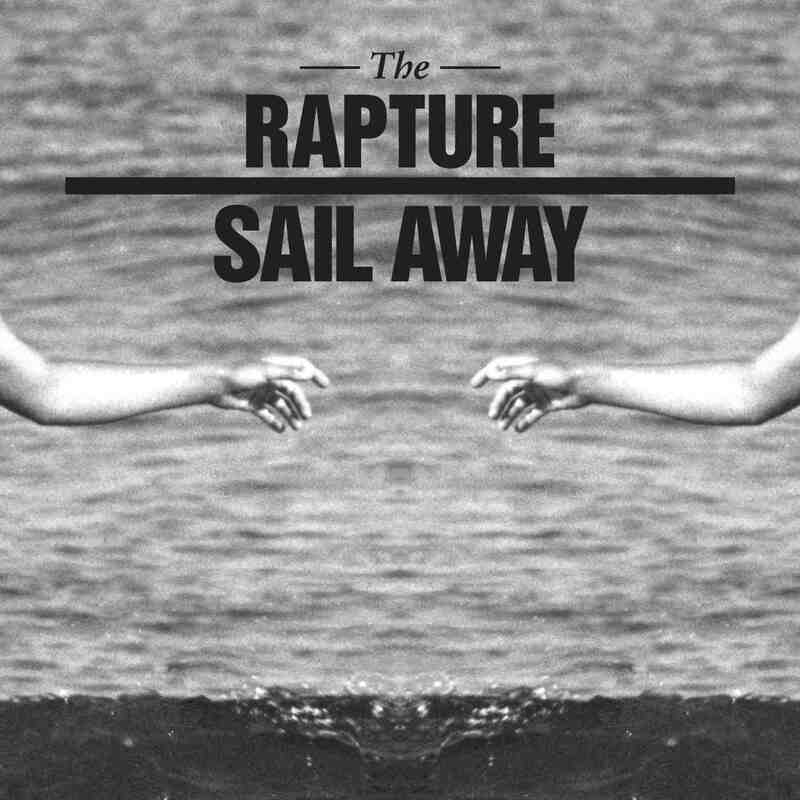 The Sail Away Remix EP is due out in December, and features remixes from Cut Copy, Aeroplane and Cosmic Kids. The song definitely has that classic Rapture twang that we have been accustomed to in the past. It doesn't quite show the same raw fun energy as the the first single 'How Deep Is Your Love?' but it makes for a solid second offering. Check out the brand new video for 'Sail Away' below.